The “Teen Wolf” Season 5 Part 1 DVD showcases all-new behind-the-scenes featurettes and gag reel in one of the most terrifying and suspense-filled seasons yet. In addition to the new special features, fans who purchase the Season 5 Part 1 DVD at New York Comic Con or FoxConnect.com will also receive limited-edition collectable character trivia cards – available while supplies last. Well as you all probably know, I am a fan of Teen Wolf. I don't really watch it when it comes on television though but I wait until it is out on DVD because this is one of those shows I love to marathon. Teen Wolf season 5 part one I have been really liking and I have to admit that I watched it all in one day because I was so hooked and now I just can't wait to watch the next half of the season. This season is action packed. I love this one and my only complaint really isn't on the show but on the fact that the seasons come out in parts on DVD. 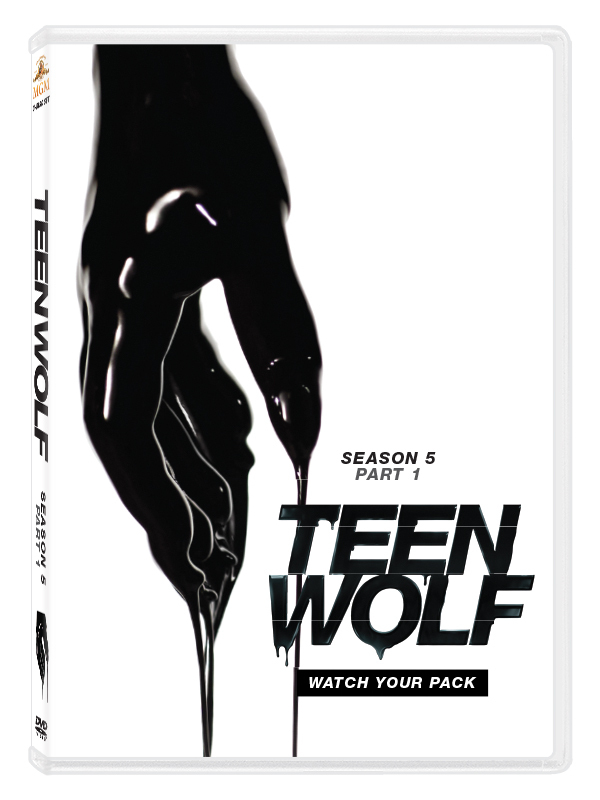 Teen Wolf season 5 part 1 is now available in stores now.